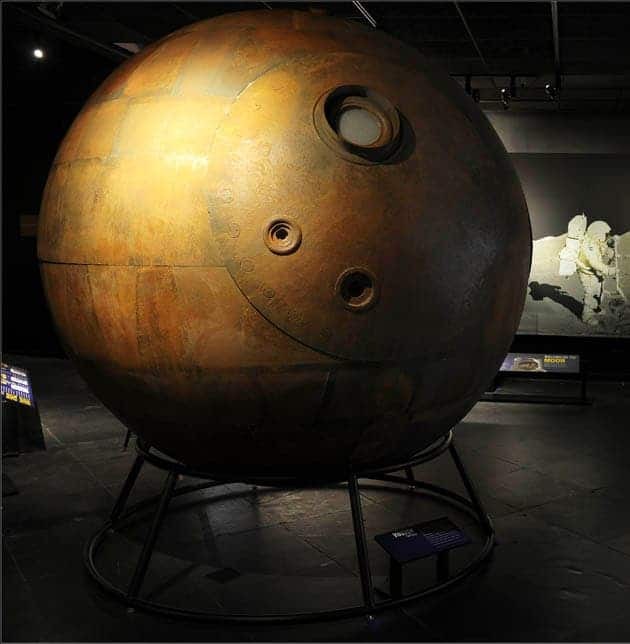 The Vostok capsule, in which Yuri Gagarin embarked on April 12, 1961 to become the first person in space. This year, mankind celebrated 50 years of space exploration since Yuri Gagarin‘s pioneering flight around Earth’s orbit, however the American Museum of Natural History is more concerned to set its eyes towards future, once with the opening of its new “Beyond Planet Earth” exhibit, which features tomorrow’s space age wonders, as well as relics from the old space programs. Colonies on the Moon? 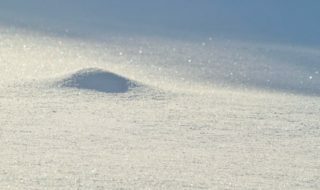 Man on Mars? Life on Europa? These are all concepts man has been dreaming about from the very first flight off the ground, when the sky stopped being the limit, and mankind shot for the stars. With this in mind, the exhibit in Manhattan’s Natural History Museum is far from being just a space-junk gallery – it’s a fountain of inspiration. 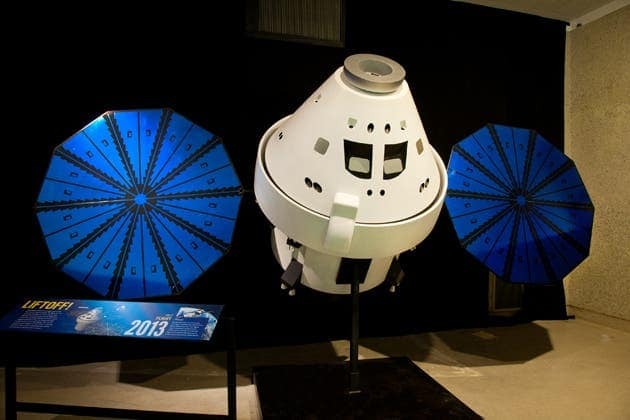 A future space capsule, currently developed by Lockheed Martin for NASA, which might be used to carry astronauts to the International Space Station, the moon or even distant asteroids. 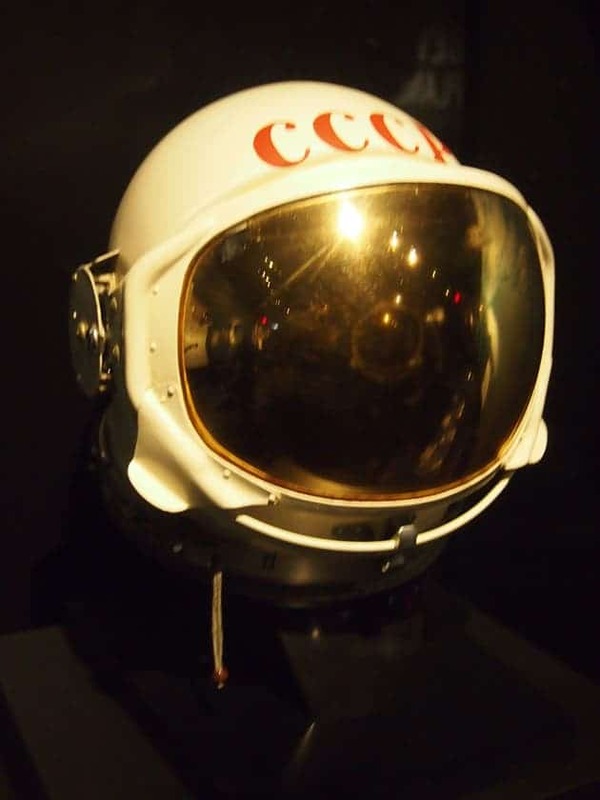 A prototype for a helmet designed to be worn by Russian cosmonauts on the moon. The Russian lunar program was shortly decommissioned, however, after 1969. 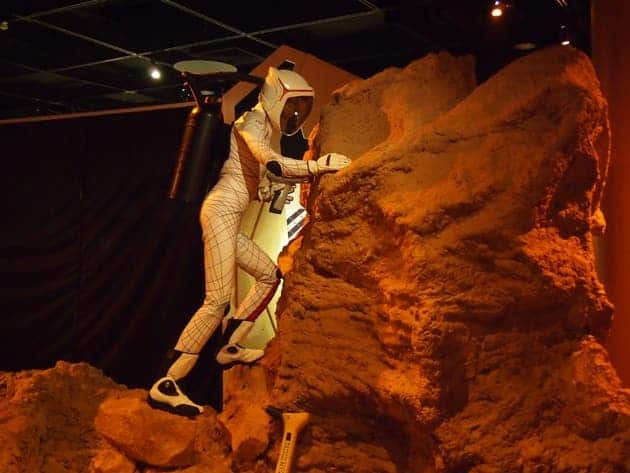 Visitors can walk through variously themed rooms, like those touching the point of lunar colonies, near-Earth asteroids, visits to Mars, and Jupiter’s moon, Europa, which offer thought for thought and insight on how these projects might became within human reach. You’ll be amazed on what kind of amazing odd-balls ideas are on display, as well, like the “lunar elevator”, which if ever put to use would employ 28,000 miles of cable to ferry lunar materials to a docking station for eventual transport to Earth. A re-installment of the crucial moment in 2009, when astronaut John Grunsfeld installed the new Wide Field Camera 3, the device that currently captures many of Hubble’s most amazing images. 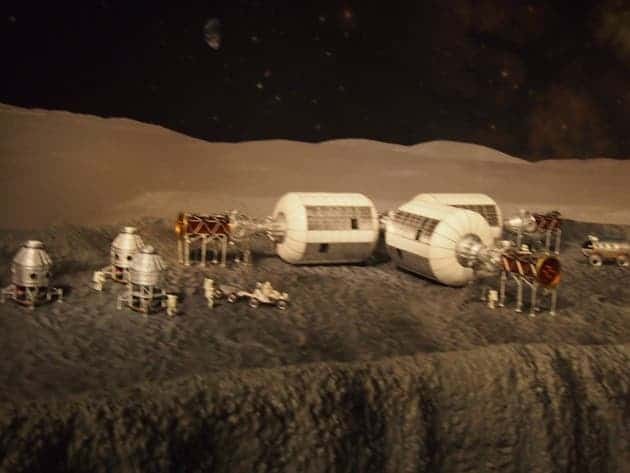 A lunar base model on display at the exhibit. Of course, although the exhibit is concerned about the future, the past has its own special and rightful place. 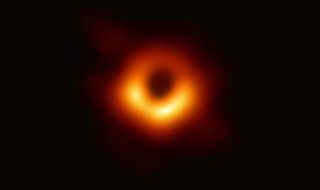 There are full-scale, gee-whiz models of Sputnik (the first man-made satellite), the Apollo lunar module and the Hubble Space Telescope. 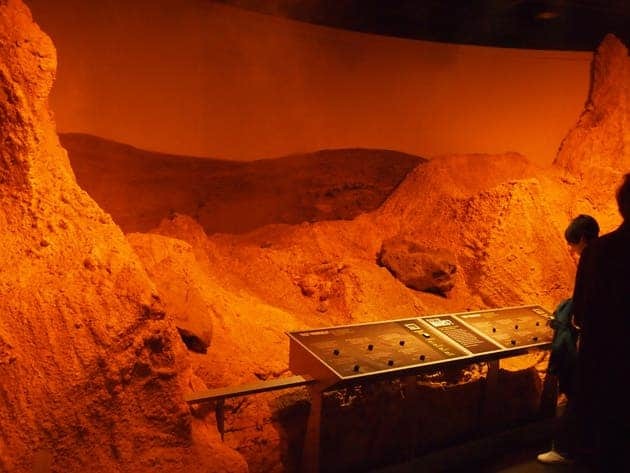 Beyond Planet Earth visitors can play with an interactive console, which transports the user into a veritable super Mars explorer which can fly around Mars and zoom in on cavernous craters, massive volcanoes, and vast valleys. 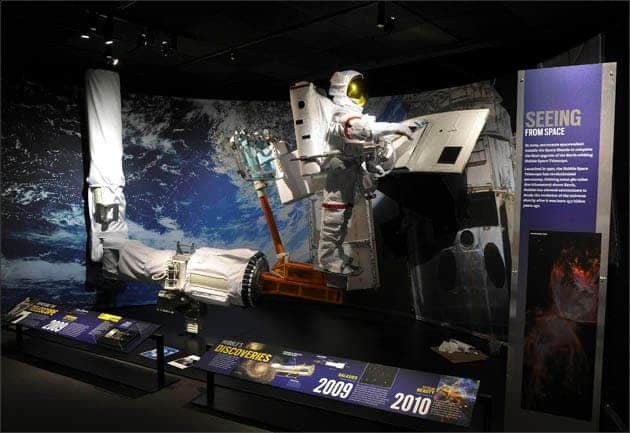 Despite NASA recently shut down its shuttle program, and the ever-thinning space exploration budget, museum officials are confident that space exploration is far from over. On the contrary, we’re heading towards a new golden space age. Space colonization is inevitable, said Michael Novacek, senior vice president and provost for the museum. “This exhibit is meant to feed that conviction,” he said. It offers up “plausible if expensive” ways to get there. 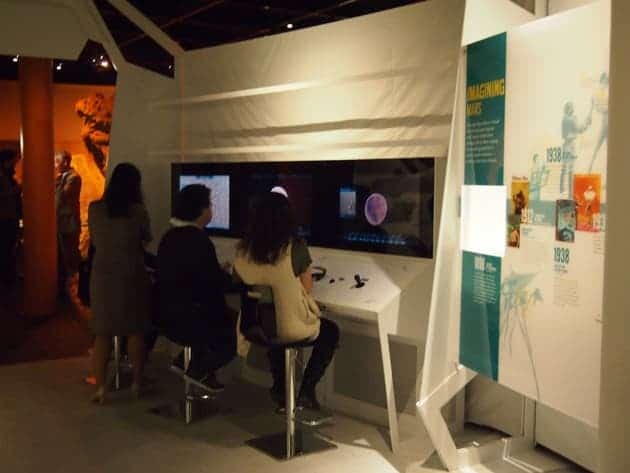 The exhibit not only promises to be entertaining, but highly interactive as well. 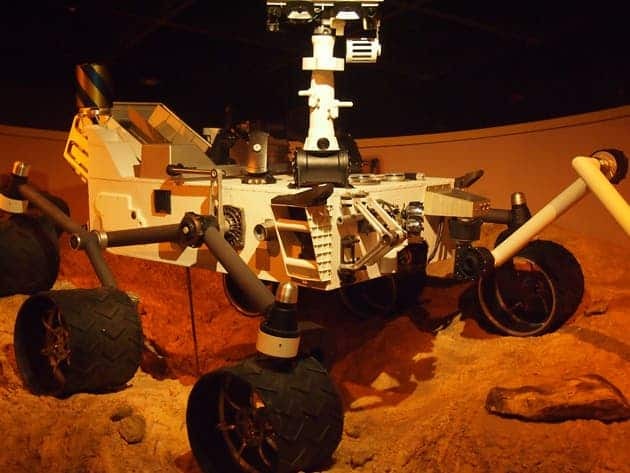 In the Mars exploration dedicated room, for instance, visitors may engage in an interactive “game” to transform Mars from a frozen, thin-aired environment into an Earth-like planet, a process typically referred to as terraforming. Maybe the most amazing exhibit by far, however, is the exoplanets hall, where a stunning holographic representation of planets from distant corners of the Milky Way will be on display. A dummy “astronaut” wearing the Biosuit, the next generation of space suits. 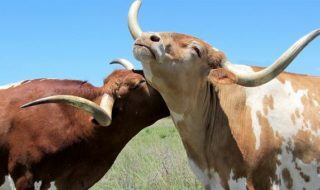 ‘Beyond Planet Earth’ began this week and is set to run for another week, until Sunday, November 27. The American Museum of Natural History is located in Central Park West at 79th Street, New York. 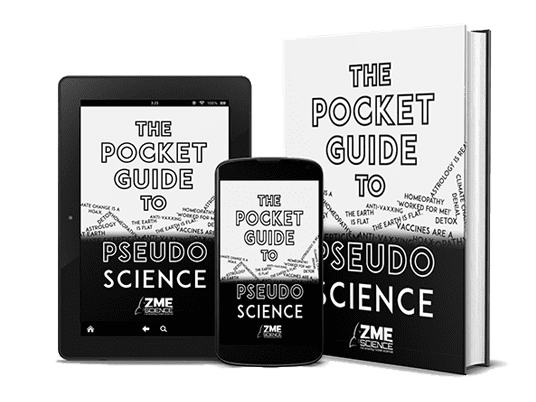 So, NYC ZME Science readers, what do you think of the exhibit? Have you visited it yet? 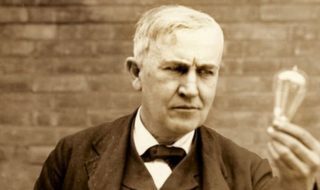 Do, please, share some thoughts.